Nearly half of all respondents in a recent poll said they would give up voting in the next two presidential elections if their student loans would be forgiven. And while surrendering a fundamental right might seem crazy, the latest numbers on student loan debt are equally staggering. Money talks. It’s an old adage, but it rings true even when it comes to college graduation rates. A new study from Oregon State University found that both the socioeconomic status of a college’s student body and the school’s own revenue and expenditures are significant predictors in whether first-time students will complete their degree and graduate within six years. 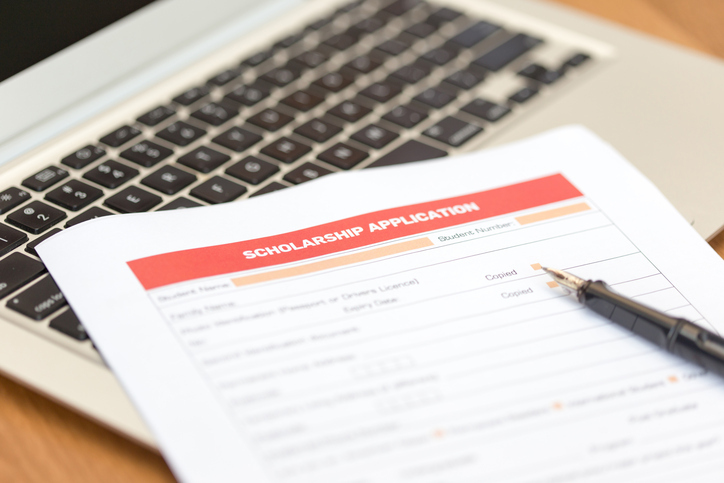 Researchers focused solely on four-year broad access institutions, which are colleges and universities that accept 80 percent or more of their applicants. A new law prohibits scholarship displacement at Maryland’s public colleges and universities. The state is the first in the nation to pass legislation limiting the practice, which can spur financial aid reductions for students who are awarded private scholarships. 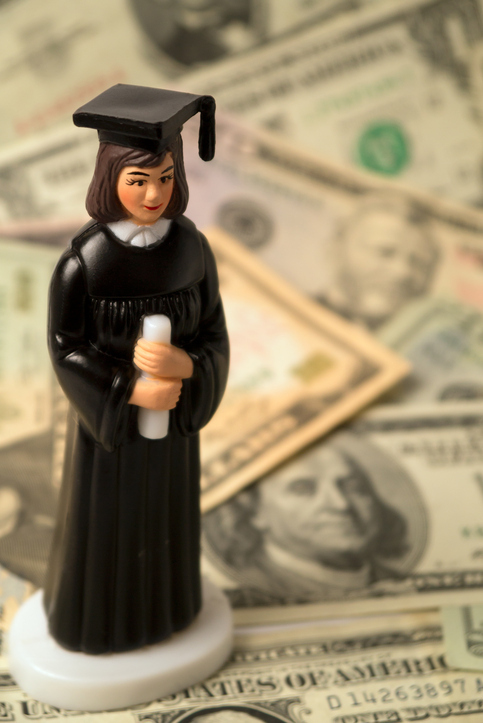 Women hold more student debt and take longer than men to pay it off, according to a recent report from the American Association of University Women. Women now earn 57 percent of all bachelor’s degrees awarded by US colleges, but hold almost two-thirds of the country’s $1.3 trillion student debt. Many of us working with students in the college search and selection process struggle to help families understand college affordability. While most students will not pay the full cost of attendance, many will use sticker price to eliminate colleges from their list before they have the chance to weigh financial aid packages and scholarship offers. What are best practices in talking to students and families about financial aid, student debt, and fit and finances? How do we best explain longer-term benefits beyond financial gain, inherent in the value of higher education, to high school juniors and seniors? How do we address the value of borrowing for college? In just a few short months, a new crop of freshmen will begin their college journey. For first-year students, four years may seem like more than enough time to pick a major and earn a degree. But national data shows that roughly one in five students take longer to complete college. And each extra year cuts into their lifetime earnings and retirement savings, according to an analysis by NerdWallet — a San Francisco-based consumer finance company. “Taking six years to get a four-year college degree can cost students up to almost $300,000 in tuition, interest on loans, and forgone income and retirement savings,” the report notes. The Internal Revenue Service Data Retrieval Tool (IRS DRT) was suspended on March 3, with Federal Student Aid (FSA) and IRS citing security and privacy concerns. On May 3, the House Committee on Oversight and Government Reform held a hearing to get a better understanding of the problems that caused the tool to be taken out of service and the steps FSA and the IRS are taking to restore this critical tool. 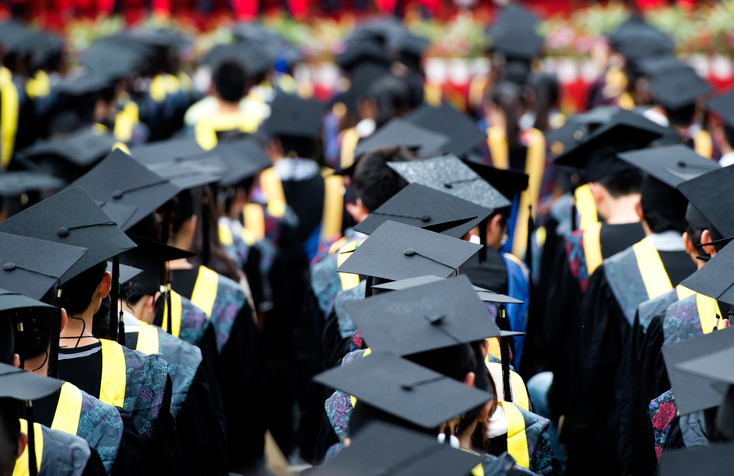 Graduation is fast-approaching, and a new national survey suggests that college seniors are worried about money. Salary is important to job-seeking graduates, with 44 percent of respondents citing pay as their top priority in the job hunt. 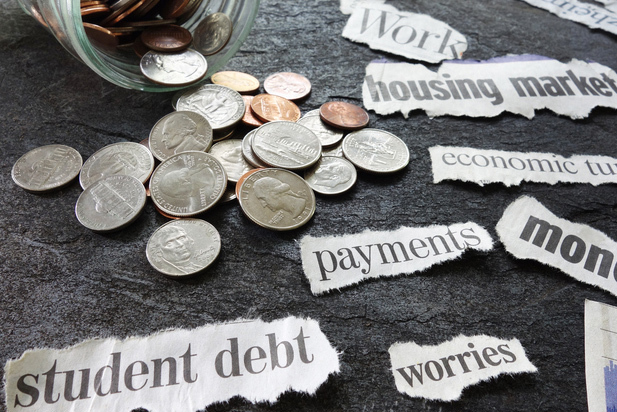 Forty-eight percent of respondents are worried about student loans. And 68 percent of students listed “earning enough money” as a top concern. 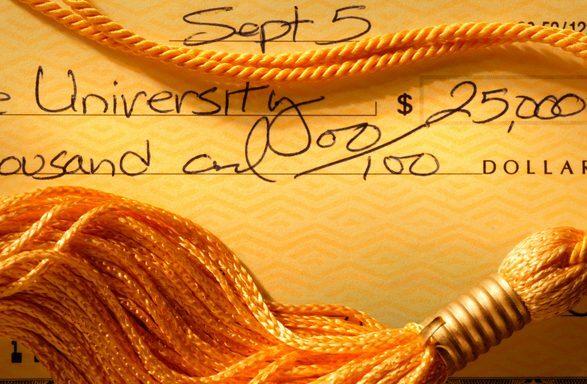 A new study confirms what many admission professionals already know —students are cost-conscious when selecting a college. Nearly 19 percent of students who turned down the chance to attend their top-choice school in 2016 did so because of the cost of attendance, according to new data from Royall & Company, a firm that assists colleges with enrollment management and fundraising.